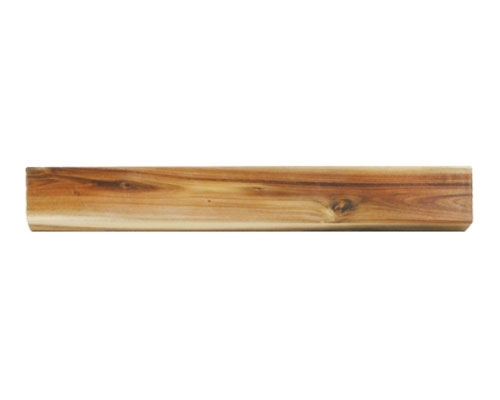 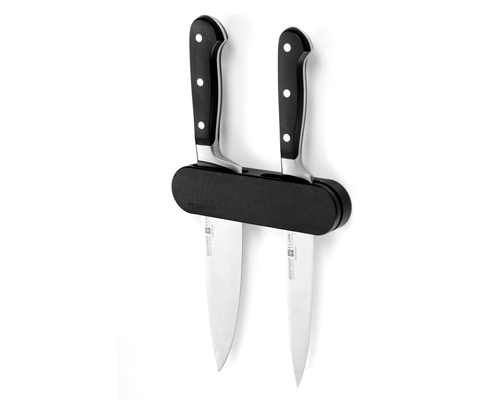 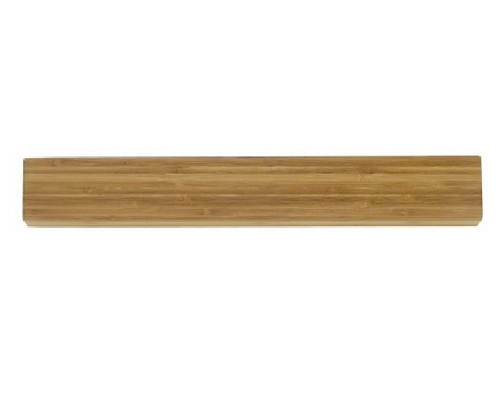 The Messermeister Bamboo Magnetic Bar is a great alternative to a knife block, creating more counter space. 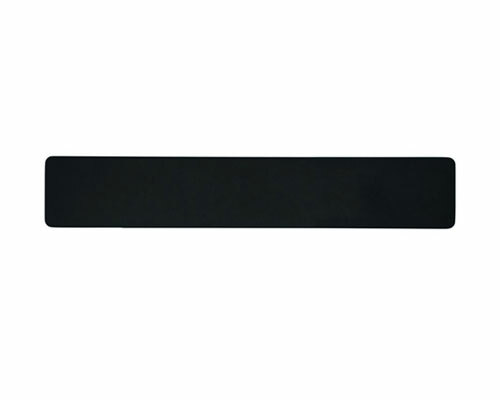 Can hold up to 8 kitchen knives, and is 16 3/4 inches long. 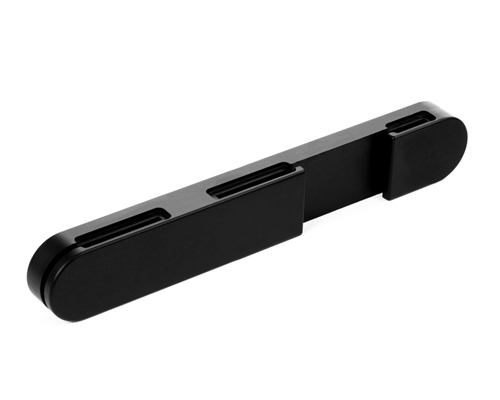 Easily mounts to the wall, and all the hardware for installation is included.